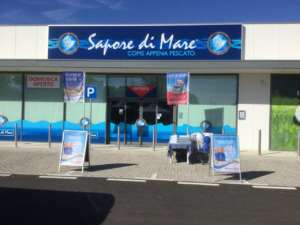 The line proposed by Dimar for Saporedimare should be updated, because it stopped at 2000 year. But since then much has changed. 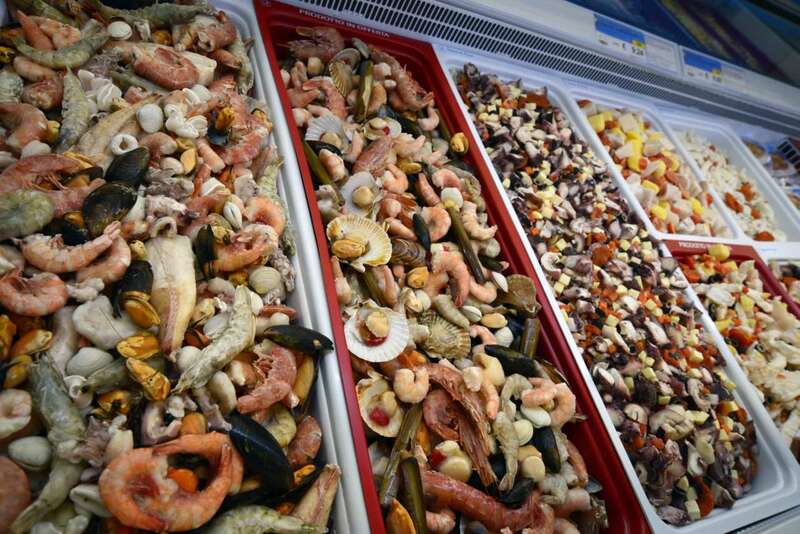 The traditional market has grown and evolved, calling for smarter and faster cooking products. Dimar Company does retail, but it is also a producer and develops a hundred exclusive recipes in the domain of fish. 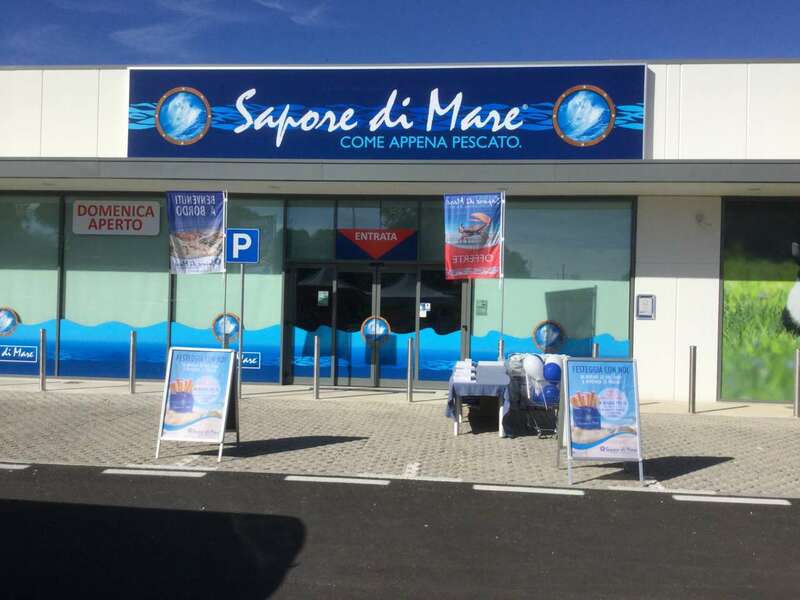 Making Saporedimare model modern means working all-round: from the assortment to the commercial proposal, from brand image to the values ​​of the sign, up to lay-out of the stores. Luca Sacilotto, new manager of the Company, explained: ‘We need more urban-metropolitan locations, stores that present themselves as more modern and accessible, and it is important that they maintain their today’s (recognized) quality, but with more appeal and with a different identity. 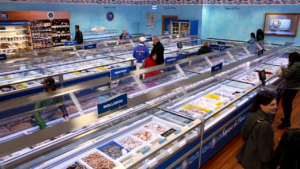 We are no longer specialists of fish, but of good and healthy eating, which are two great values ​​of fish. 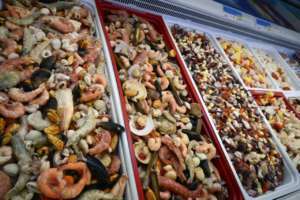 We want to be spokespersons for a healthy and balanced diet’. 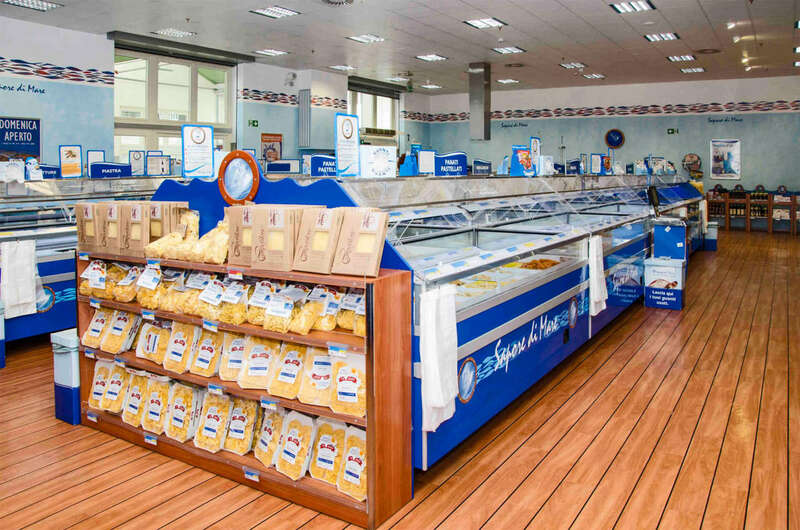 Dimar is the Company in Marche region that, with ‘Sapore di Mare’ sign, is the specialist in frozen seafood products, with 101 stores, substantially in the centre-north of the Country, 530 employees and 90 million Euros invoiced in 2017. The updating, which started in June, is part of the new corporate strategy, set by the new majority shareholder, Andera Partners, a spin-off of Edmond de Rotschild Investment Partners (EdRIP), which had taken control of the Company in the summer of 2017.